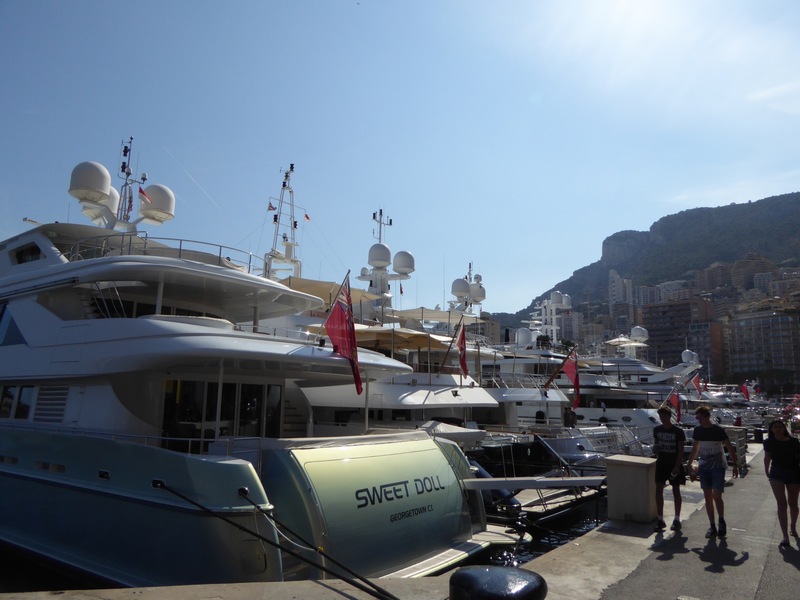 On a recent trip to Monaco I was able to find the IAAF headquarters in the heart of the Monaco docks. These offices, which are home to the leaders of the world athletics federation and its leaders, (including the likes of Seb Coe and Paula Radcliffe). There are 65 staff which work at this location of 6-8, Quai Antoine 1er which is right in the main port. As you walk along the docks, the building is situated in the shaded area, set back about 20 meters from the waterfront. This is a great location, yet it brings questions to the necessity of the IAAF having their offices in such a high profile, expensive location. The location of housing offices in Monaco has also been linked in the past with lucrative tax reasons. These headquarters are quite low-key and well hidden, having the logo at the top of the building along with an opening plague; other than this the building is very discrete. The entrance is open fort any member of the public to walk into. 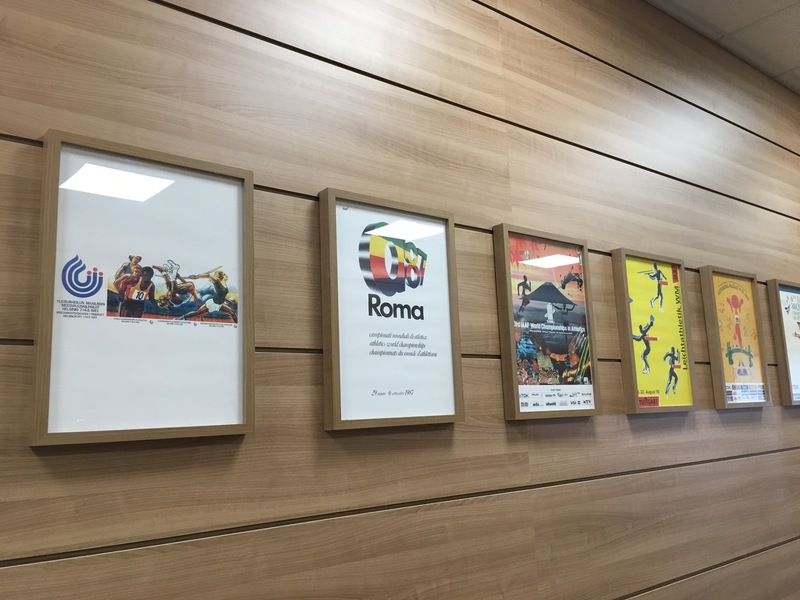 The main entrance has a great wall covered in the past IAAF World Athletics championships posters, these dated all the way back to the 1985 competition in Helsinki. As well as these posters, the entrance was home to a large TV screen which was playing continuous highlights of the recent IAAF World Junior Championships, which was good to watch whilst wandering around. Other than this main entrance however, there was very little else to see in the main building itself. There are reception rooms and offices upstairs, but these are not available to be seen by the general public. If you are generally interested in athletics and happen to be visiting Monaco, it is an interesting sight. Monaco has been the home of world class athletics for a number of years with the Hercules Diamond League event at the main stadium in Monaco being one of the standout events each year. This large stadium, named Stade Louis II has a capacity of 18,523 where the very knowledgable crowd descend to watch some of the best athletics performances of the year. 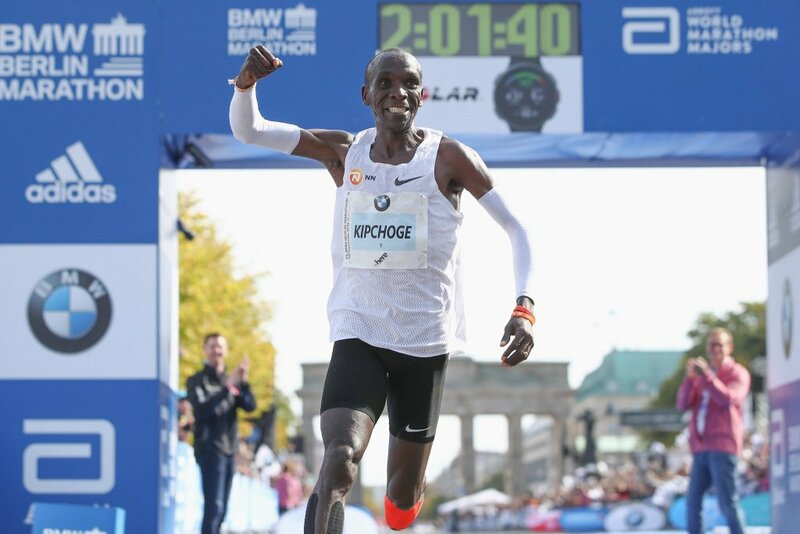 Notably, some of the worlds fastest ever 1500m races have been run there with Abel Kiprop running 3:26.69 at the 2015 Diamond League event. The Stade Louis II is on the west side of Monaco in the town of Fontvieille. 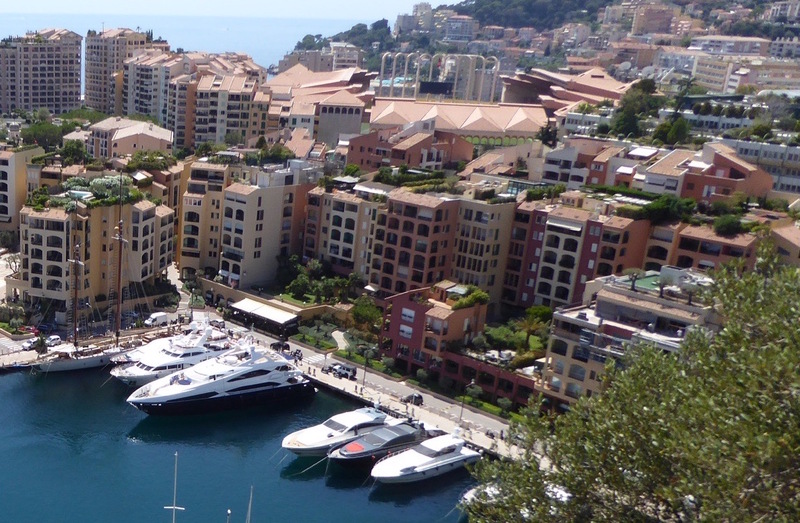 It is situated behind the other large docks of Monaco, the Port de Fontvieille. Monaco is a very small place, being geographically smaller than Central Park, therefore walking here is not too far at all, being a 20 minute walk from the IAAF headquarters on the main docks of Monaco. From a tourists point of view, you are able to see the Stade Louis II from the top of the hill where the ‘Palais Princier’ (home of the prince of Monaco) is situated. From here, you overlook the smaller Port de Fontvieille and can see the large arches of the stadium behind. I didn’t personally have the opportunity to go to the stadium but it is often open for events and public training.